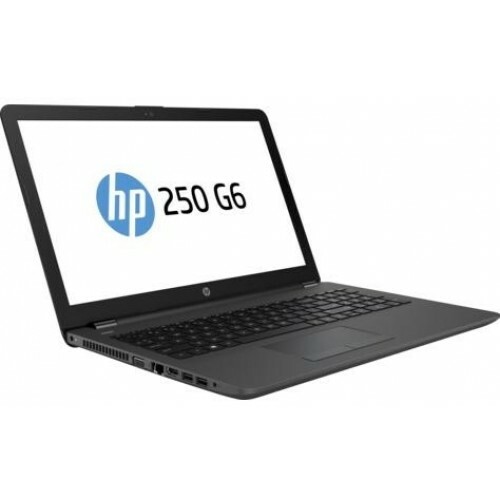 HP 250 G6 Celeron N3350 15.6" 4GB 500GB Notebook PC (2SX52EA) | Seguro e fácil com entrega ao domicílio. Confidently complete projects with Windows 10 Pro1 and the power of the latest 7th Gen Intel Core i5/i7, processors with optional DDR4 Memory. Optional SSDs with up to 512GB of capacity provide fast boot times and allow you to quickly access stored documents so you can get down to business.